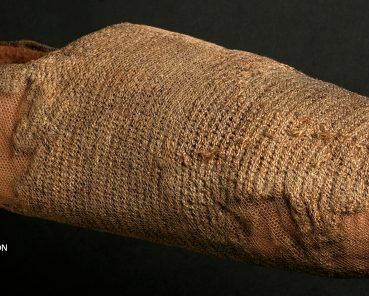 The unique Viking sock, crafted in the tenth century ago using the traditional nalebinding technique, and preserved in York’s waterlogged soil for over 1000 years, has been named one of the most important artefacts in the North. 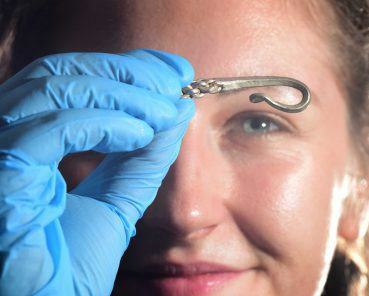 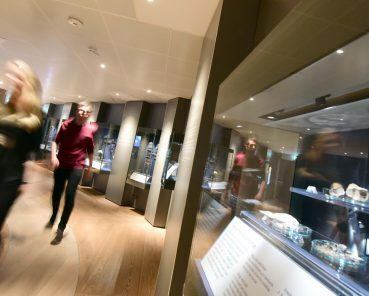 ‘A history of the North in 100 objects’ is a new initiative that encourages visitors to explore history’s greatest treasures as part of the Great Exhibition of the North. 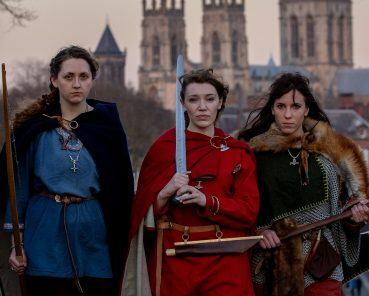 JORVIK’s Marketers Storm National Awards and Brings Back the Gold! 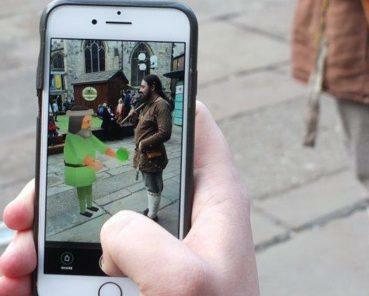 York-based marketing team for the world-famous visitor attraction wins national gong for their work on the promotion of the re-imagined experience at the annual CIM Marketing Excellence Awards in London. 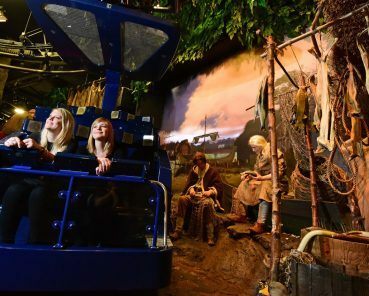 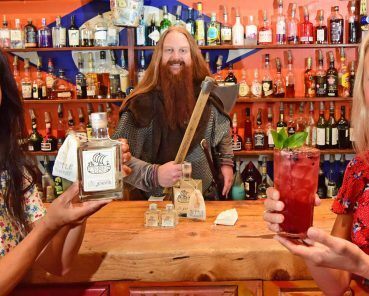 The Norse warriors and managers of JORVIK Viking Centre will be raising a celebratory glass of mead as figures are revealed for the first year since a re-imagined attraction re-opened its doors to the public. 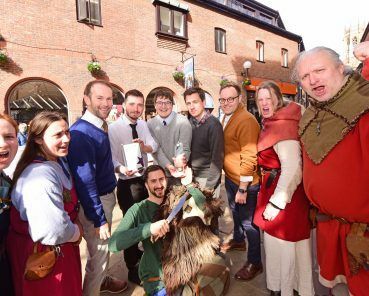 The successful relaunch campaign for the world-famous JORVIK Viking Centre has been shortlisted in two categories in the prestigious national Chartered Institute of Marketing’s Marketing Excellence Awards 2018. 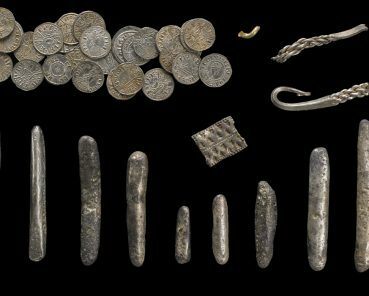 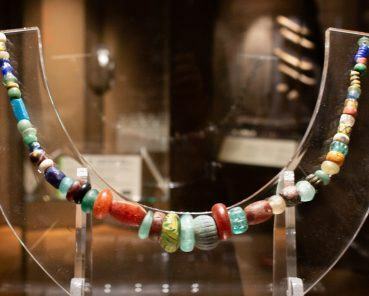 As Viking enthusiasts from around the world prepare to gather in York for the annual JORVIK Viking Festival next February, this year’s theme – exploring the Vikings’ arrival in York in AD866 – has received an extra boost with confirmation that one of the most important Viking hoards found on British shores will be joining the displays at JORVIK Viking Centre.